The spring buying season is upon us and throughout all 7 cities, there is an average of 4.21 months of of inventory on the market, showing clearly that we are in a sellers market. I've seen properties in good condition that are fairly priced garner mutliple offers and seller's agents calling for highest and best. 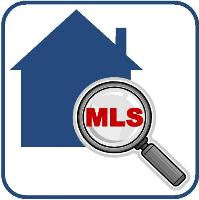 It is not uncommon for home buyers to place multiple bids on different properties before they receive an accepted offer! If you are considering buying a home in today's market, the best advice I can give is to make sure you are as prepared as possible to buy, meaning have your funds and financing in order and be prepared to make a solid offer quickly. 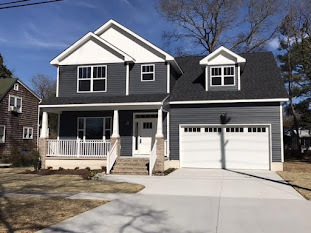 Be prepared to bid over the asking price if you are competition and also consider not asking for or reducing the amout of seller paid closing cost assistance. If you see a house you like, thinking about it or making a lower offer could cost you the opportunity and you may not get a second chance. The presence of multiple offers is also driving up sales prices. 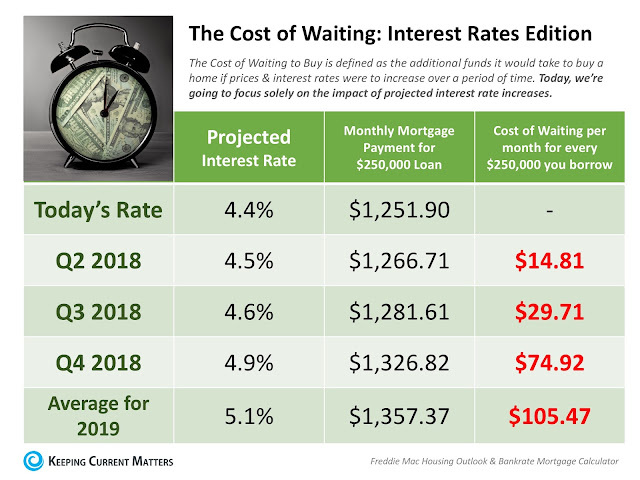 With both home prices and especially mortgage interest rates on the rise, the cost of waiting in a tight real estate market could price you out of market all together. 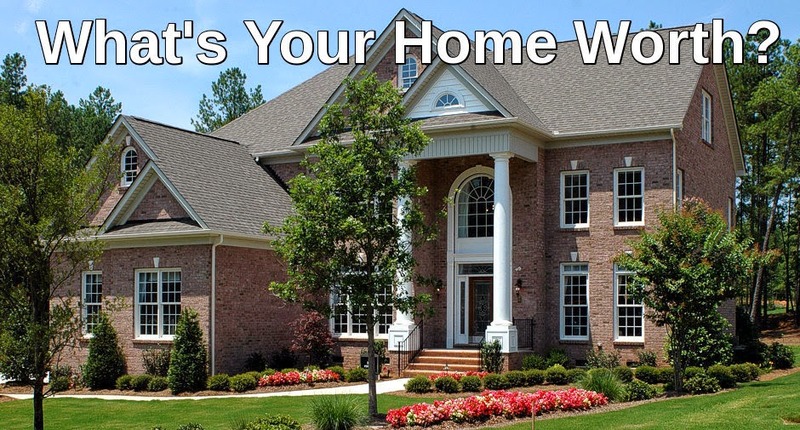 A recent CNBC article states that mortgage rates are now the highest they've been in 7 years. 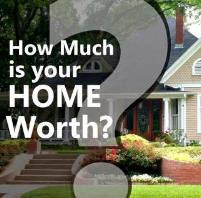 The article quotes a rate of 4.875 for those buyers with great stellar credit and 5.00 for most other buyers. Waiting could cost you over $100/mo or over $1200.00 each year. If you want to purchase and need help getting started, feel free to contact me for a free home buyer consultation!